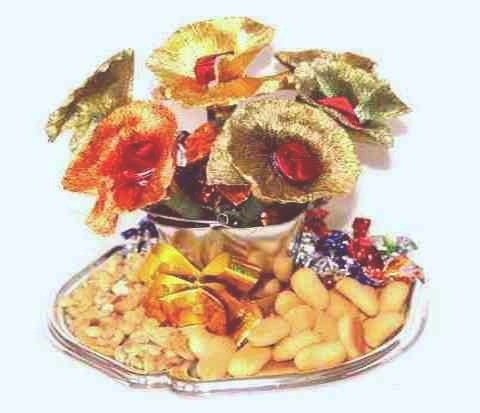 Kosher for Passover gifts baskets, Jewish gifts and Israeli gifts kosher for Passover chocolate flowers, great gift ideas for Pesach and all Jewish Holidays. Enjoy shopping in Israel the Jewish land of milk, honey & chocolate...sweet kosher Passover gifts.Speedy & affordable door to door International delivery..
All items carry the label Kosher Le Pesah. in your chosen gift will be substitute with Kosher items of the same value. Something you would like to add, replace, or a question?